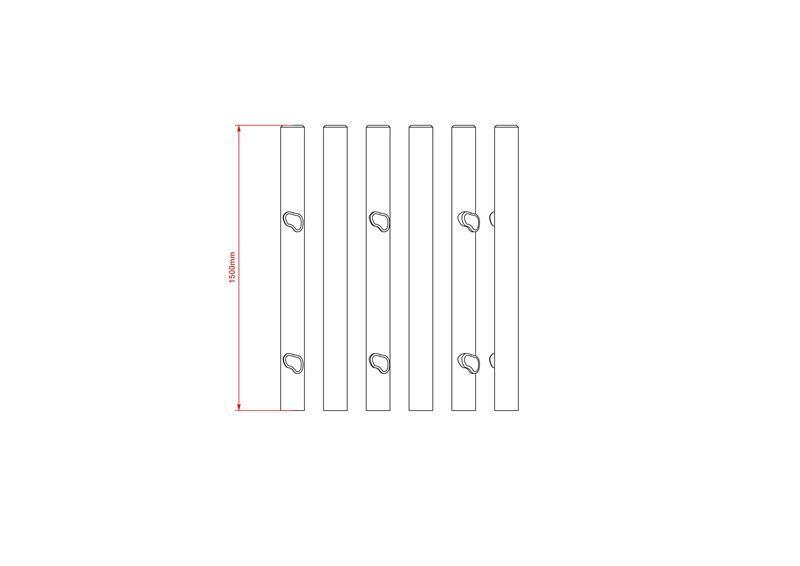 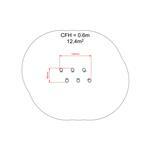 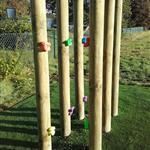 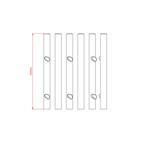 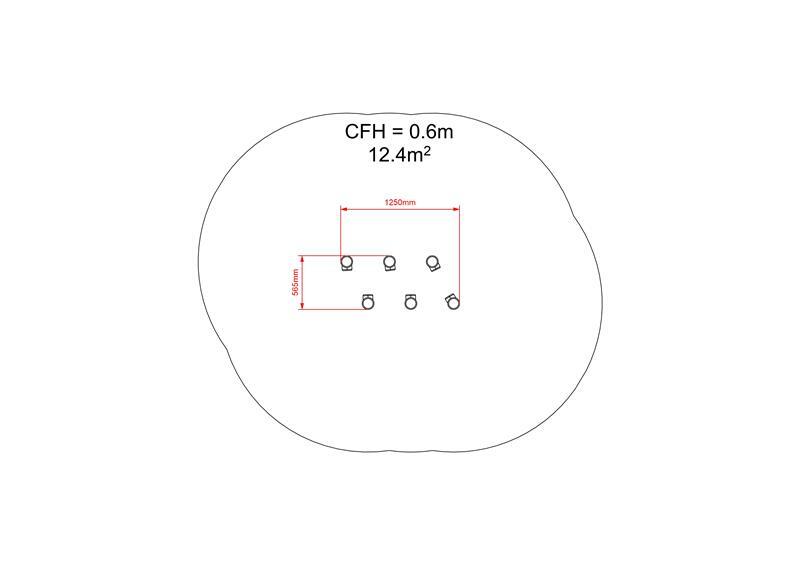 A set of six climbing poles with two of our designed, wildlife climbing holds per pole. 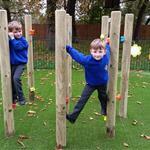 Challenges climbing ability, upper and lower body strength, hand strength, and coordination as each pole is traversed. 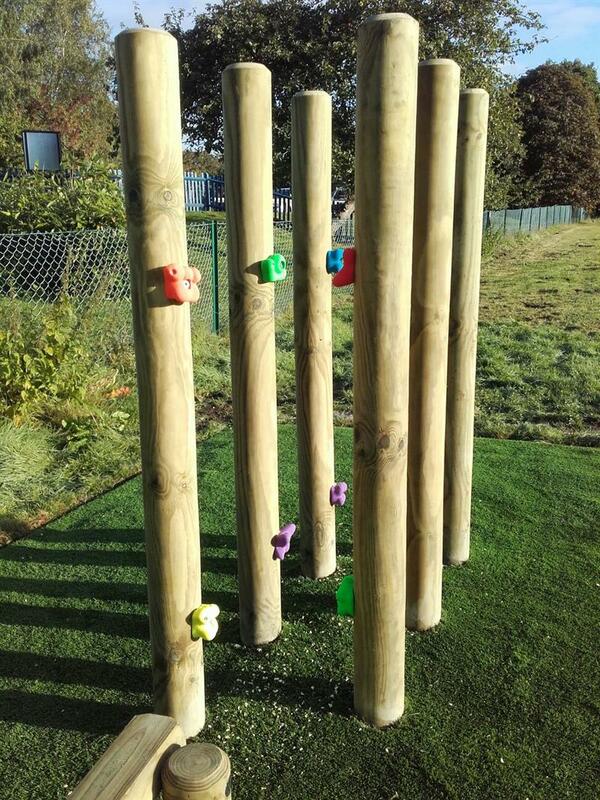 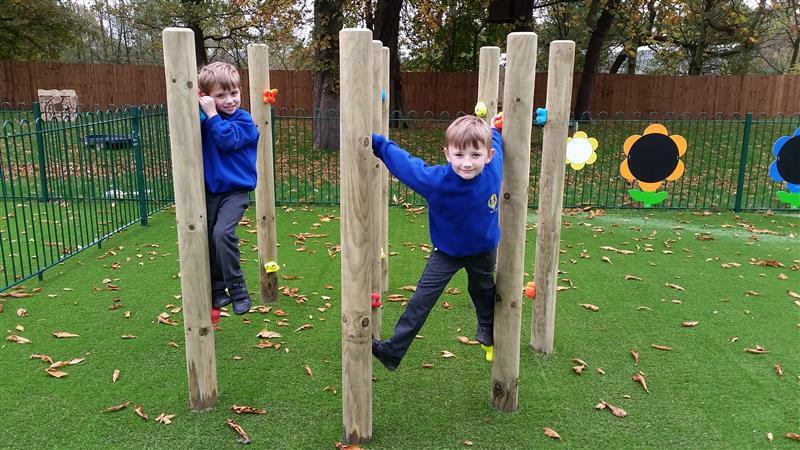 Great for physical development and building climbing confidence, and the wildlife climbing holds add playfulness to the challenge and stimulate imagination.